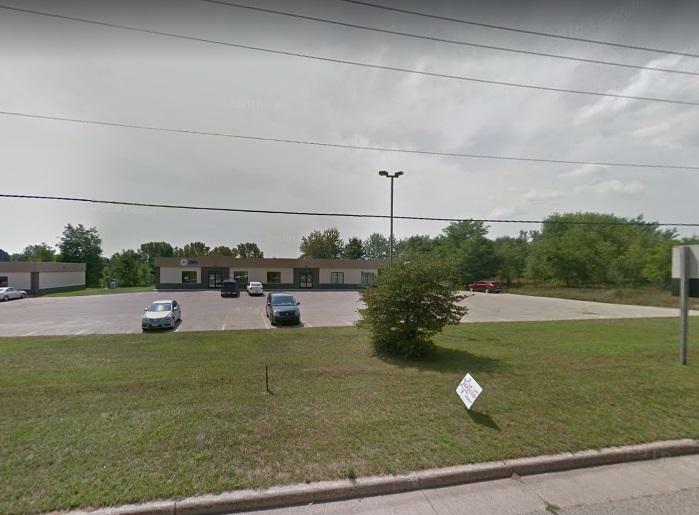 715 W Main Street, Wautoma, WI 54982 (#50197755) :: Todd Wiese Homeselling System, Inc.
Metal construction strip commercial structure located on the edge of Wautoma, along W. Main Street (HWY 73). 5620 square feet divided into 3 commercial spaces that are 100% occupied with a the Department of Motor Vehicles, Options Lab, and a counseling service. Built in 2003, up to date and well maintained building located within a business park with good traffic count. Financial information and lease information available after agreement to confidentiality agreement. Strip mall includes 715-719 W Main Street.